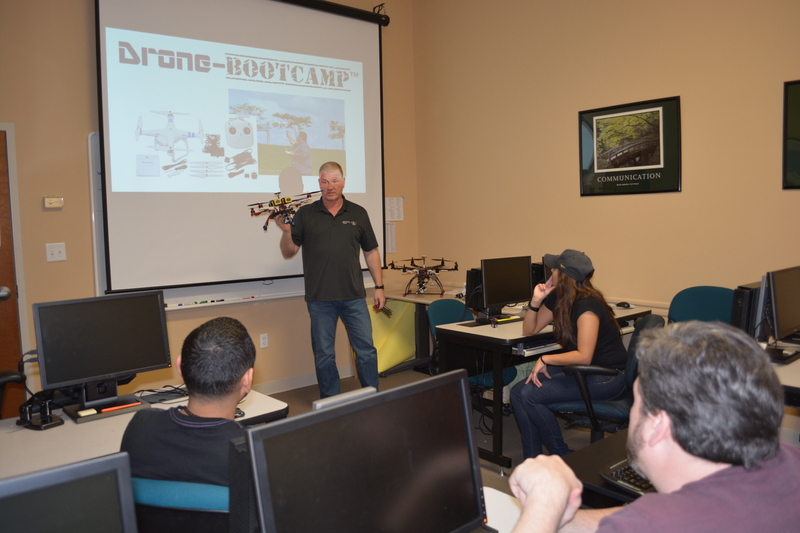 Drone-Bootcamp | Above It All Video, LLC. 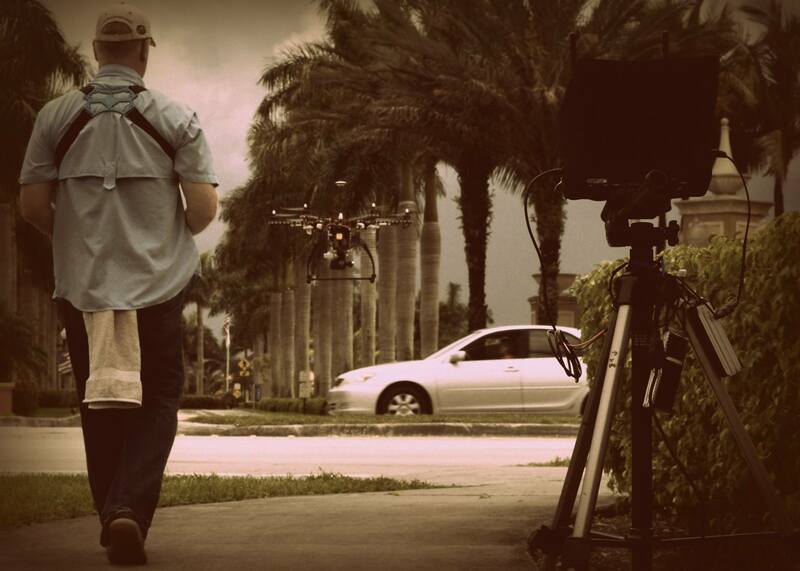 This is an INTENSIVE and COMPREHENSIVE 8+ hour, all-day, hands-on, training class! You will spend the day in a classroom setting taking advantage of learning from over 45 years of model aviation experience preparing you to “Fly-It-Right™”. There will be a life-size simulator set up for hands-on flight training, in-depth hardware and equipment assembly tips, tricks, and techniques, and live demonstrations of everything you’ll need to know to that you won’t get anywhere else! 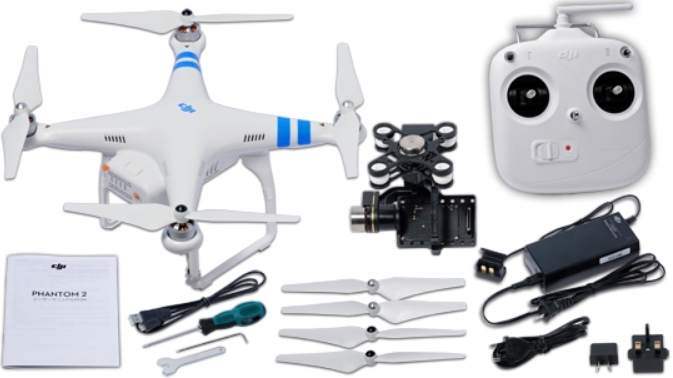 How to build, maintain, repair, and FLY your multi-rotor radio controlled model aircraft! All about Lithium Polymer batteries: Chemistry, charging, discharging, storage, and safety! 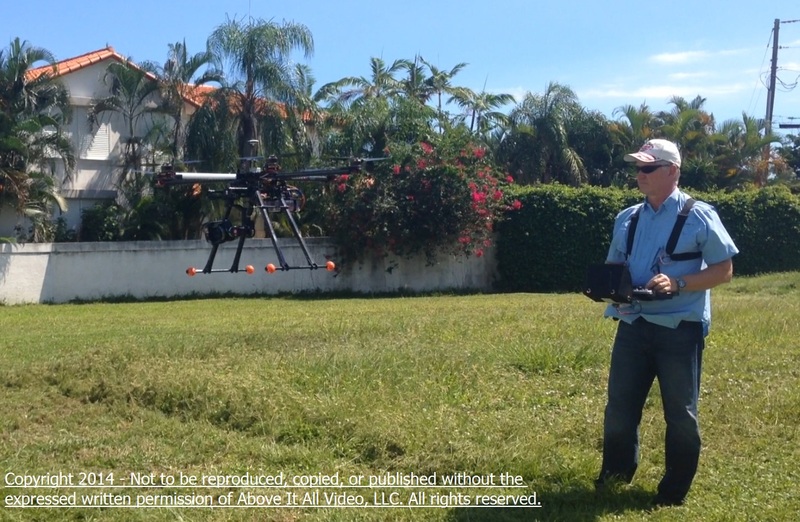 How to take the best still shots and video footage from the air! Model aviation flight – theory and practice. How and why things fly, why they fall, and how to spend more time in the air than on the workbench! Rules, Regulations, and Recommendations that govern flying model aircraft. Safety-Safety-Safety – What to do, where to do it, (including where NOT to do it), and how to do it RIGHT! New Classes forming throughout 2019!! Space is strictly limited to 8 pilots/trainees per class. or Caz@AboveItAllVideo.com for more details! Copyright 2018 Above It All Video, LLC.